"Individualized effective massage and body work for athletes, fitness folks and everybody else. For essentially the same price as Massage Envy, Beau provides a whole 'nother level of services. 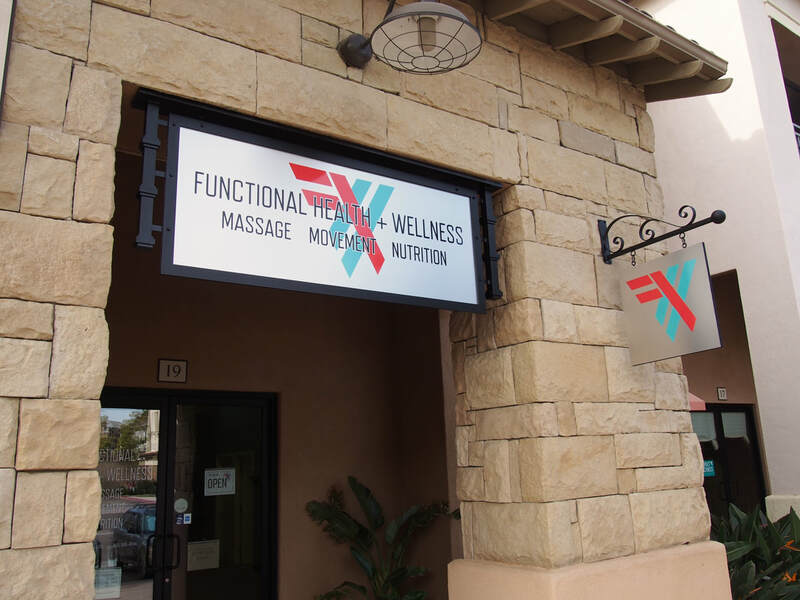 A gem and one we're lucky to have in Camarillo.​"
"I recently visited Functional Health for help with muscle tightness and posture. I had a great experience all the way through. The facility is bright and clean. Beau did a great job opening up some of the tight areas on my body and gave me a full worksheet of activities to perform for continued maintenance. His depth of knowledge about the workings of the body makes one feel very comfortable. Sydney also helps to create a positive and enjoyable environment and I look forward to using her services around health as well. I highly recommend Functional Health for self betterment!" "Beau's "massage" isn't just so you walk out feeling good, although I do! He understands anatomy, works deep into the tissue, and is able to help me correct habits that contribute to my aches and pains. I've had a number of treatments now, and feel better, and have exercises to help me self-correct." Thank you for choosing us as your WELLNESS provider. no-shows will be charged at full cost of session. ​please be courteous of our time. the spot you reserve cannot be filled with another paying client. thank you for understanding.